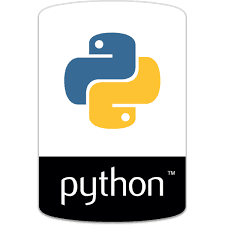 This is our fourth part of how to use regular expression with python tutorial. In This Tutorial, i will teach you about how to use regular expression for advance Text processing. but friend, if you new, then please read this tutorials serial wise. because serial wise regular expression is easy to understand. so here, i am using python 2.7 and Ubuntu. # Hmm, Now, You are wondering what are the usages of meta character. # many character from this list. we have already used in previous examples. # So, Our This Tutorial Series is now completed.